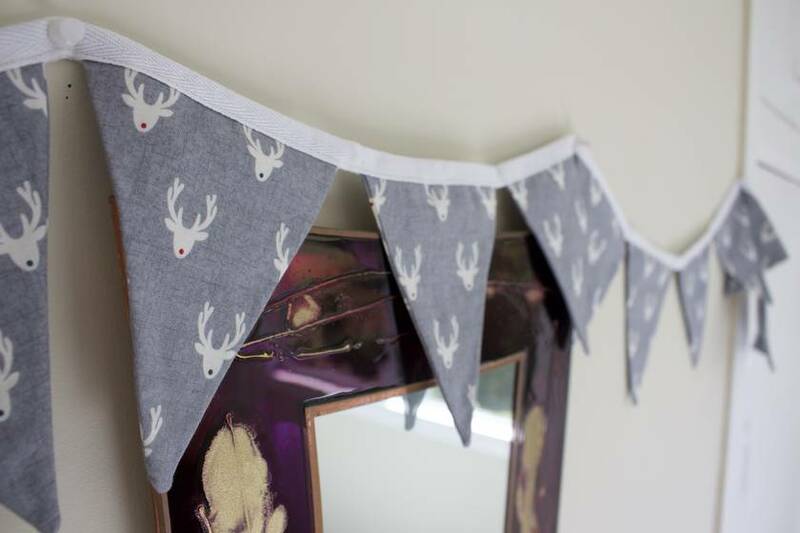 Our beautiful double-sided Scandi Reindeer bunting is perfect for decorating your house for Christmas, or for a winter themed event at your home. 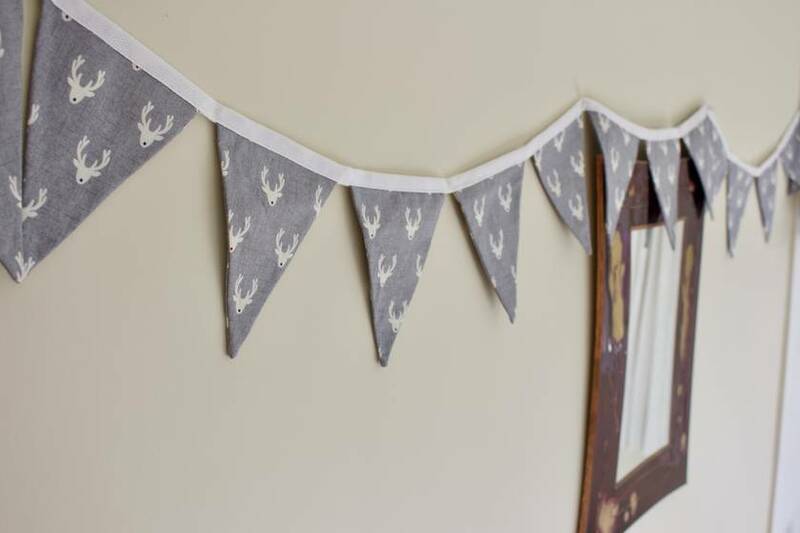 Because our bunting is long-lasting, it will become a treasured decoration in your home, whether it be for Christmas, or for any another special event. 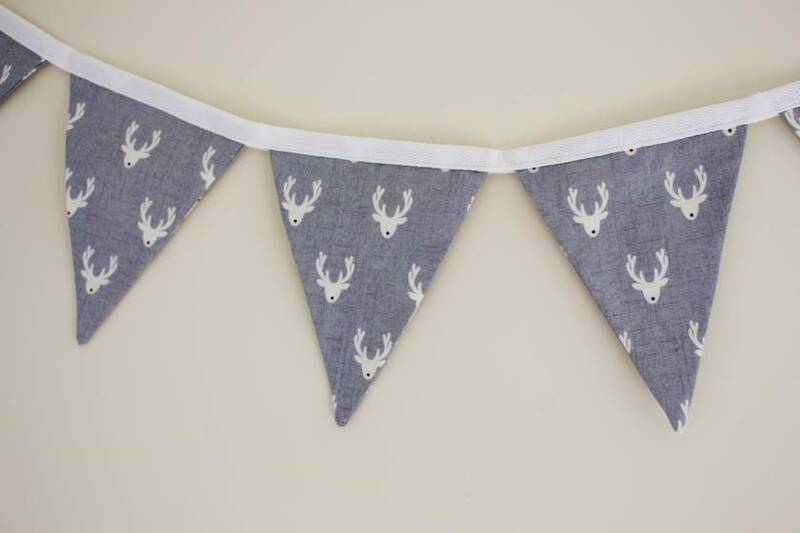 Each set of our double-sided Scandi Reindeer bunting is 2.4 metres long, has 19 flags, and has a 0.25 m length of binding ribbon at either end for tying the bunting securely. The double-sided flags are fully enclosed to eliminate fraying—and they measure 12 cm wide by 15 cm long. The gap between the 19 flags is 1.5 cm, and the bunting ribbon will not stretch over time (unlike bias binding). The bunting and ribbon is made with quality 100% cotton. It is important to note that bunting is not a toy, and is not recommended for children to play with. With care, your bunting will last many years. We are happy to gift wrap your purchase and include a handmade gift tag if you wish to gift some bunting to friends and family. 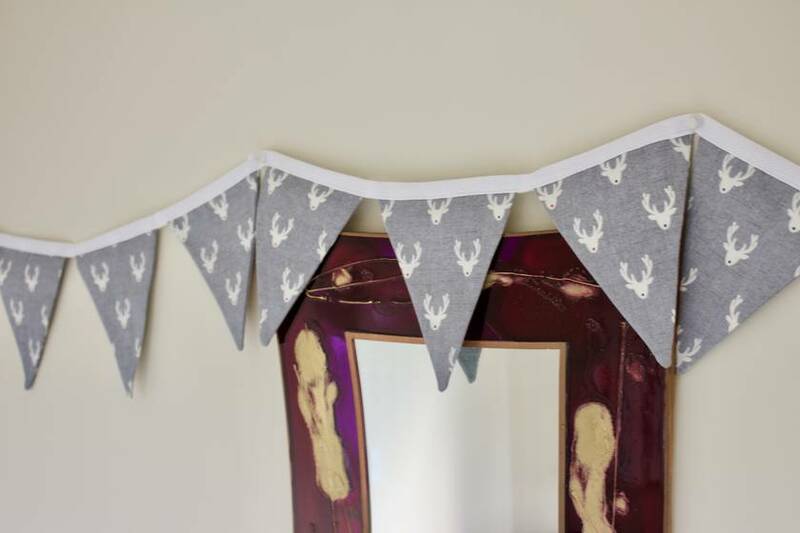 We can also send your bunting straight to the giftee to any address in NZ.